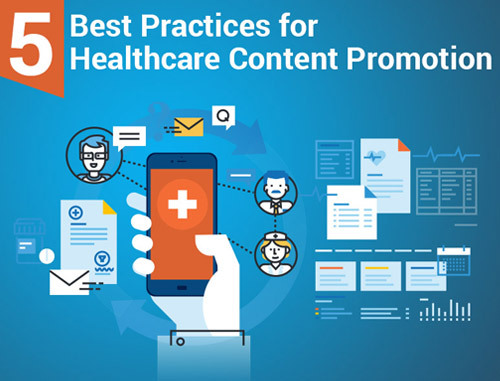 Having social media accounts for your medical or dental practice as part of your healthcare marketing strategy is a great way to grow your brand by connecting with your audience. For networking sites like Facebook, your followers can leave comments about your practice or on the links and status updates that you post. 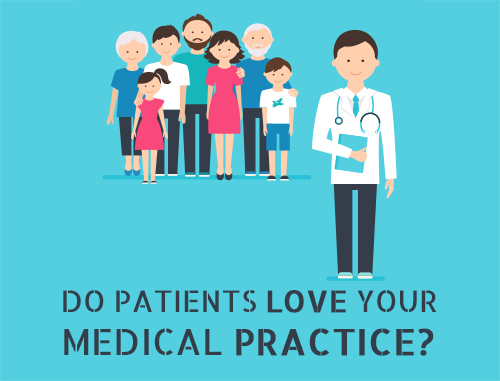 This can help you address immediate concerns and foster a more personalized relationship with your patients and potential patients online. While the comments sections tend to be mostly positive, there are times when someone on the Internet will leave a negative comment or review about your practice. 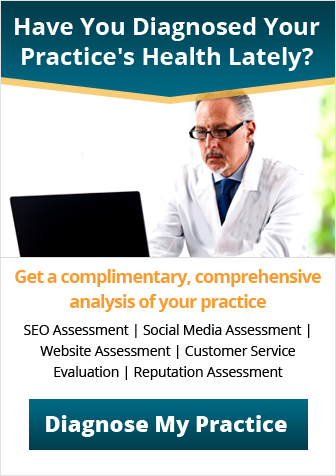 Although these instances are usually isolated events, if they become common they can have a negative impact on the online reputation that you’ve built for your practice. That’s why we’ve put together a list of strategies that you can use to ensure that you manage negative comments in a positive and productive way. 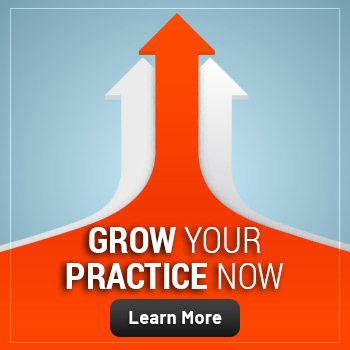 Maintaining a positive reputation and establishing a professional brand is a common goal for many doctors and dentists. That’s why negative comments can feel so annoying and offensive, especially when you are working so hard to market your practice. It’s important to maintain a level of professionalism and respect when responding to avoid making a negative comment look worse. Treat negative comments as potentially legitimate issues that may have been communicated in a bad way. Keep calm and employ a professional, polite and respectful tone when responding to avoid escalating the issue and causing more bad blood. A negative comment or review may simply be a miscommunication. If the issue can be resolved, make the effort to correct it. If not, sometimes issuing an apology can smooth over misunderstandings. Heated discussions in a comments section can quickly get out of hand. Avoid arguing with a negative review or comment. If the comment is offensive or overtly angry, it may be best to just not engage. You can speak with a moderator on the networking site to have the comment removed rather than getting into a lengthy discussion that can quickly spiral out of control. Another great strategy is to create a standard corporate response for negative comments when they come up. This can help you resolve issues quickly while maintaining your professionalism to avoid hurting your online reputation. You’ve probably already trained your staff to deal with verbal complaints; training them to response to negative online comments is no different. If it’s unfamiliar territory to your staff, a training session will make them professional experts when it comes to online comments. Do you have an issue with negative online comments or reviews? Our online reputation management system may be helpful. 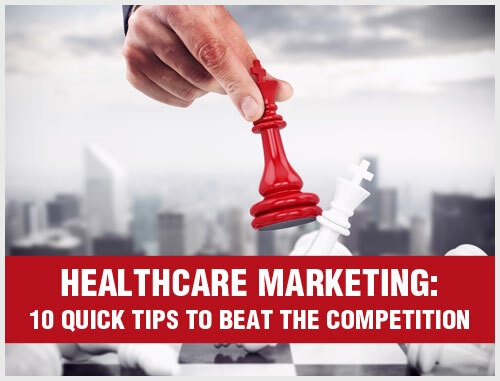 For more information, contact one of our healthcare marketing consultants at 800.679.1200 or at info@practicebuilders.com for more information. We’re here to help!